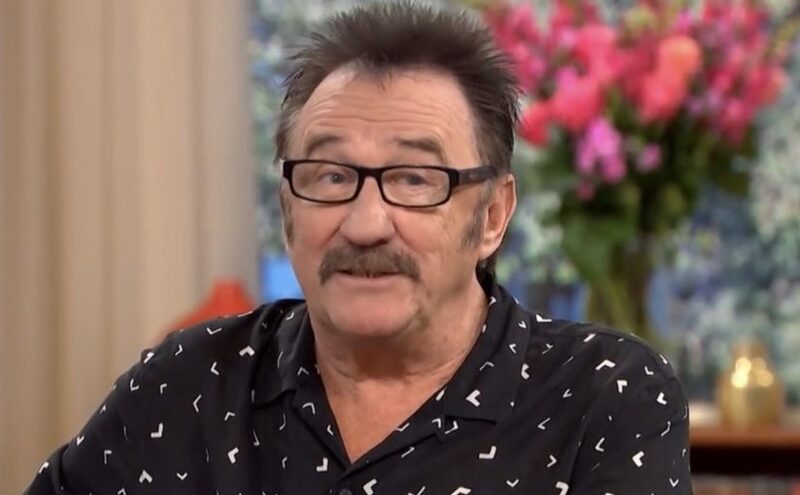 In an emotional interview on This Morning, Paul Elliott, AKA Paul Chuckle from the Chuckle Brothers, revealed he had only recently found out about Barry Elliott’s (Barry Chuckle) bone cancer. He said that Barry, who died earlier this month, kept it a secret from him and their manager. “Barry kept it from us. He knew we’d make him stop. He wanted to work until he died. He wanted to die on stage like Tommy Cooper”.